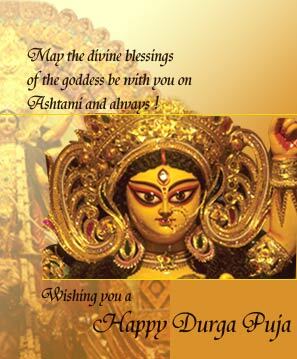 Each year Durga Puja is celebrated across India, this year Durga Puja 2011 is also celebrated with joy. 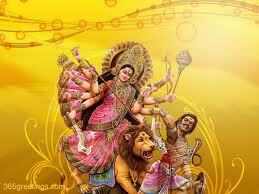 Durga Puja is the celebration to worship the mother goddess Durga after 9 days of fast on the last day of Navratri. The festival is popular amoung the Hindu festivals. 5 day holiday is observed in some parts of the country including West Bengal, Tripura, Orissa, Jharkhand. The prominence of Durga Puja increased gradually during the British Raj in Bengal. After the Hindu reformists identified Durga with India, she became an icon for the Indian independence movement. In the first quarter of the 20th century, the tradition of Baroyari or Community Puja was popularised due to this. After independence, Durga Puja became one of the largest celebrated festivals in the whole world. Durga Puja 2011 pictures and events from various parts of the country.